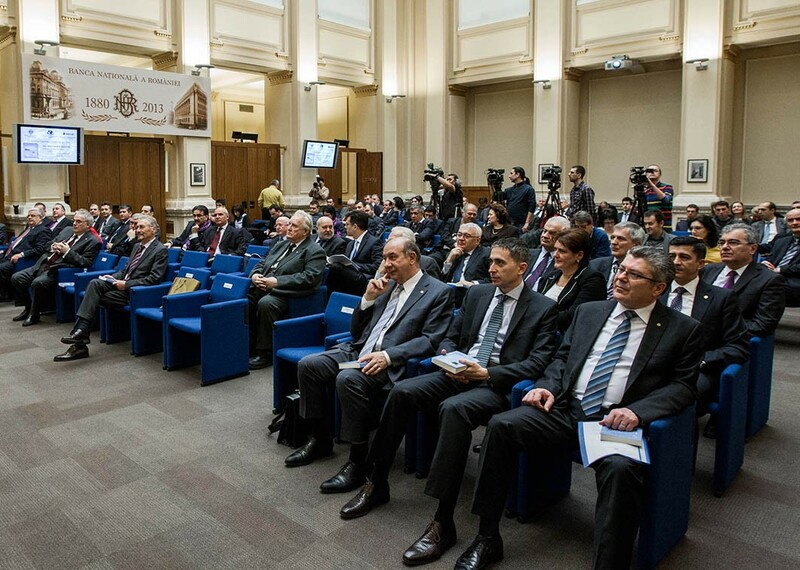 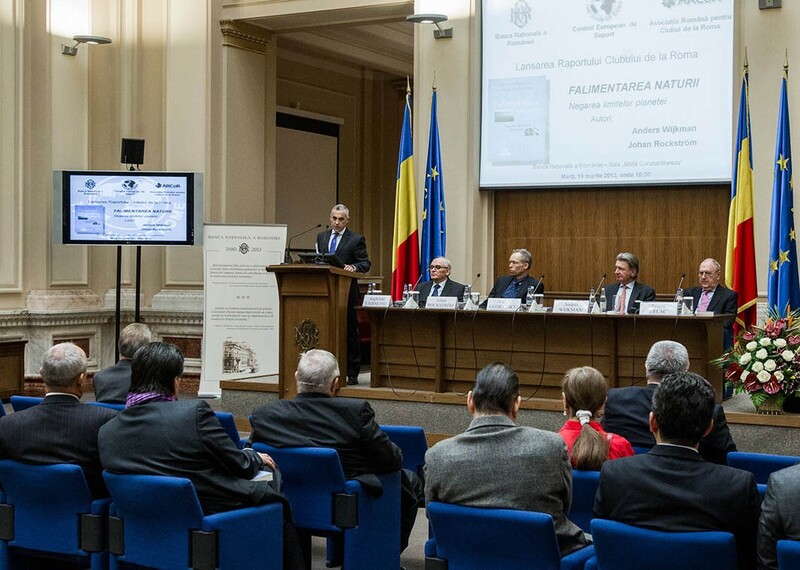 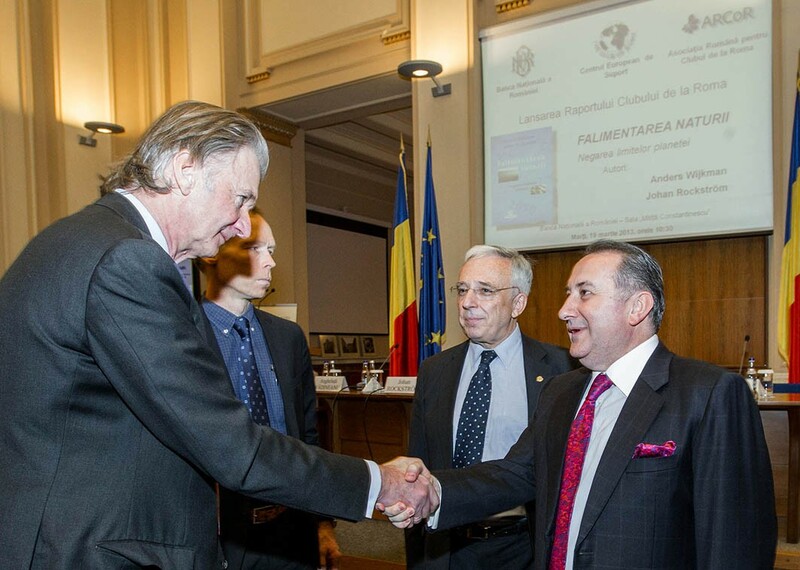 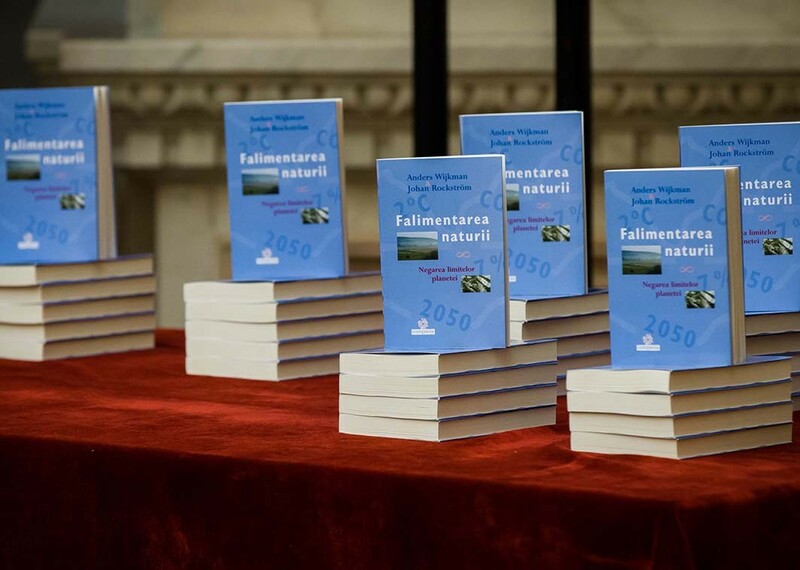 The members of The Romanian Association for the Club of Rome (ARCoR) attended the conference occasioned by the launch of “Bankrupting Nature: Denying Our Planetary Boundaries”, the Romanian edition of the latest Report for the Club of Rome. 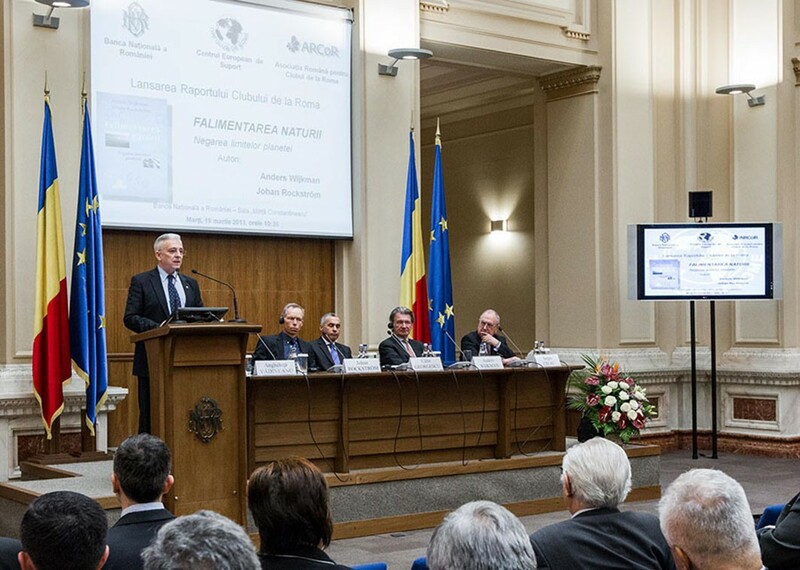 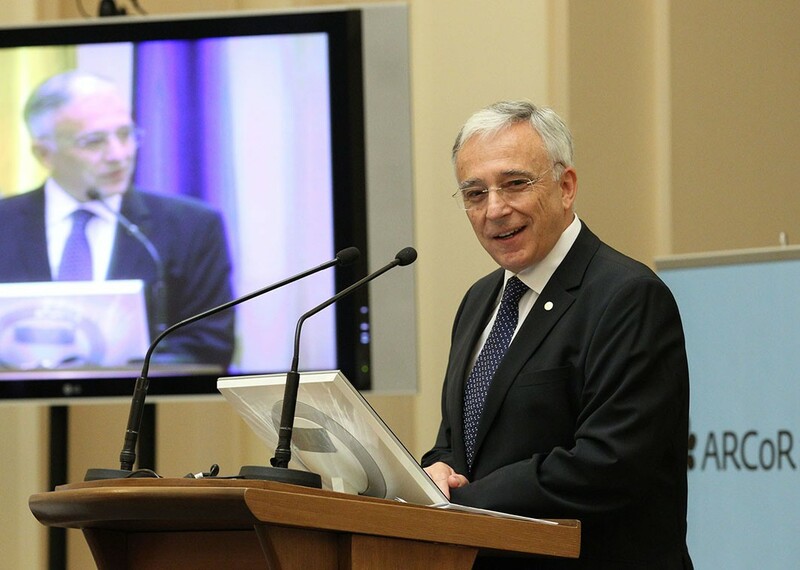 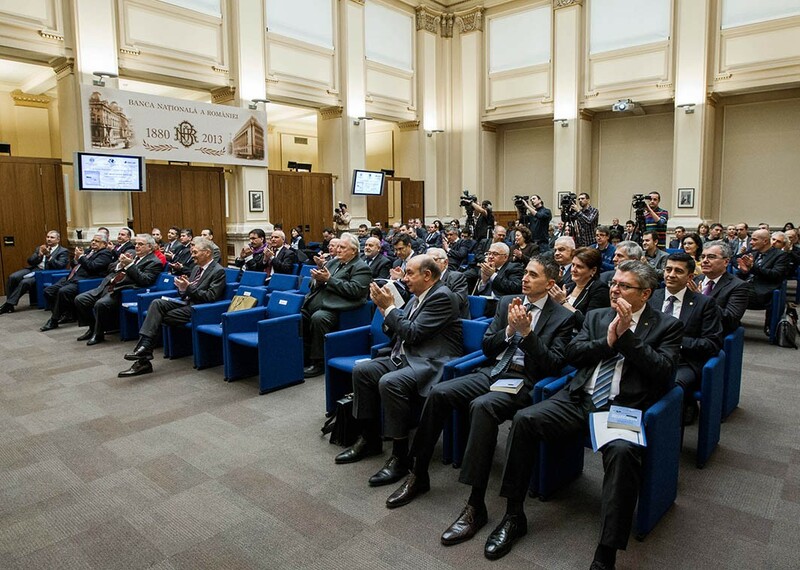 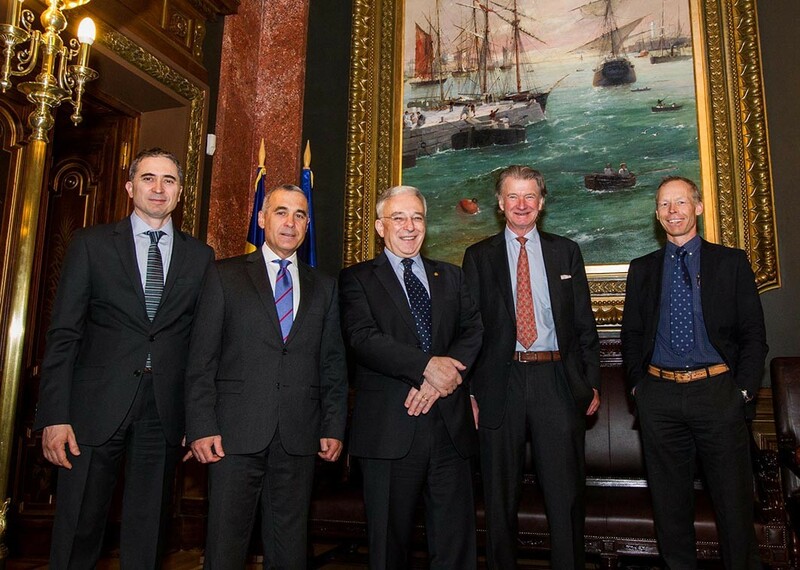 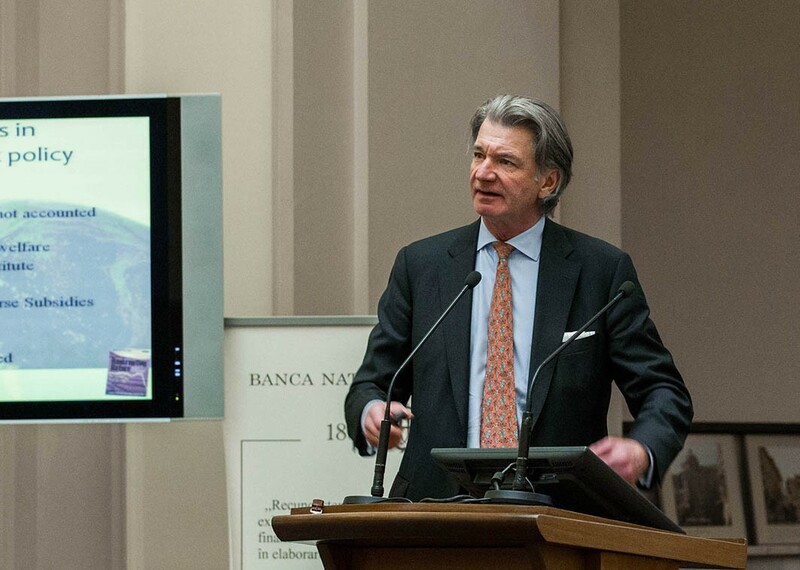 The event took place on the 19th of March 2013, at 10.30 a.m. and was hosted by the National Bank of Romania. 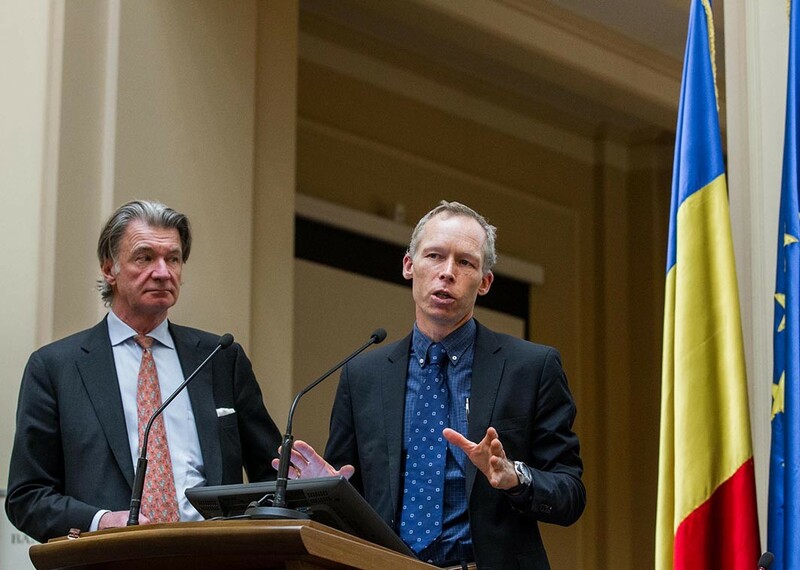 The two authors of the Report, Anders Wijkman, Co-President of the Club of Rome, main consultant at The Stockholm Environment Institute and former member of the European Parliament, and Johan Rockström, executive director of the Stockholm Resilience Centre, professor of natural resource management at Stockholm University and Co-President of Future Earth, were present at the event as special guests.